For those who are eagerly awaiting the public release date for the Oculus Rift VR headset, unfortunately we are still likely more than a year away from seeing that happen. Oculus CEO Brendan Iribe said during Web Summit 2014 that while the company is much closer to a final product, "it's months, not years away, but many months." While it sounds as though the company is drawing nearer to release, this is more or less the same thing we have been hearing from the VR company since 2013 or earlier. Oculus is yet to even hint at a 2015 launch and Iribe’s statement suggests late 2016 is the earliest we may see it hit store shelves. 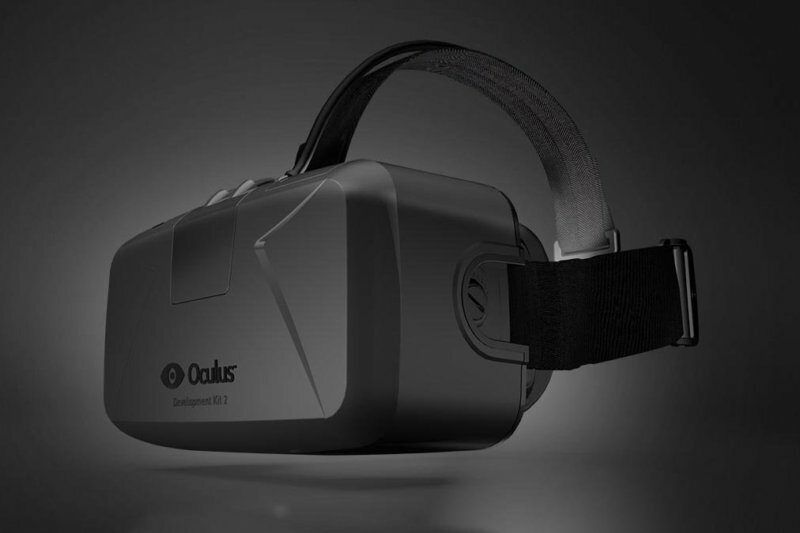 The company is clearly eager to release the product and doesn’t “want it to be four or five years” before that happens, but is very focused on “getting it right,” the Oculus CEO said. Some believe that with the motion tracking and sensor advancements made in the recent Crescent Bay prototype, the eco system surrounding the Rift may be what is slowing development. The folks at Oculus have been quoted as saying that traditionally available controllers like gamepads and mice aren’t adequate for what the Rift is trying to achieve. While it did acquire the design firm that helped create the Kinect and Xbox 360 some months ago now, it may still be toying around with peripheral options before committing to a release window.